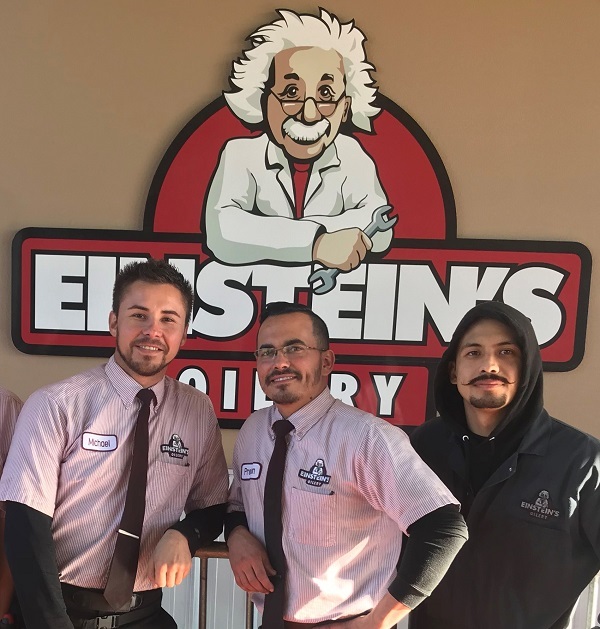 The Einstein's crews are enjoying their final days of facial hair freedom in support of St. Jude Children's Research Hospital. During No-Shave November, Einstein's is matching all employee and customer donations to St Jude's up to $10,000! Less than 48 hours remain to take advantage of these matching funds, so make a donation to St Jude's at any Einstein's Oilery location before the razors return on December 1st!